CERTDAYS 2019 WEBINAR RECAPS ARE HERE! Want to see all webinars in full length? Sign Up Now! Upskill yourself – Advance your career! 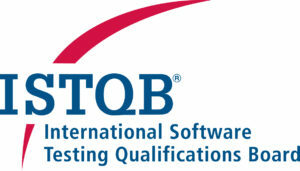 information around certifications and examinations with focus on software quality. sessions you can easily join online. The Cert Days are a modern and easy possibility to bring serious information to the people. I think this is for me one of the most important reasons, why I like the Cert Days. Which valuable certificates exist on the market and how they can support your career were topics of the first Cert Days. Thank you for this great event and details provided. Next year, I will ask the presenters for more real life examples for the covered topics. Thank you very much anyway. The Cert Days are a good opportunity to get detailed information on skills and experience to pass the exams. Presenters can be asked for examples of test questions and explanations. Cert Days were very good! 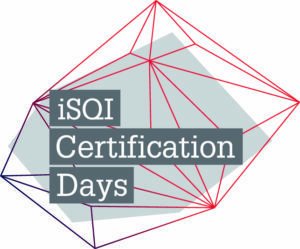 The webinars include the ISTQB® product portfolio and other highly demanded schemes such as UXQB, IREB, Selenium. The webinars will be given live by experts with the possibility to ask questions directly. All webinars are in English and you can join from all over the world. Last but not least: It is online and it is for free!